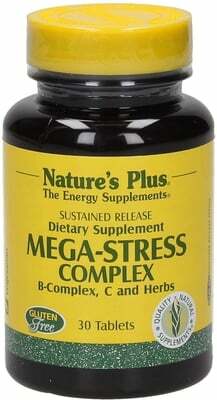 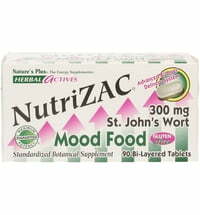 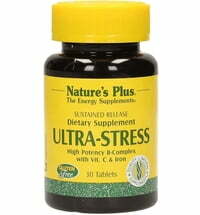 Mega stress provides a complete vitamin B blend along with calcium, magnesium and zinc as well as valerian and chamomile. A special basis ensures a gradual release of the ingredients over a longer period of time (this results in a 40% improved intake and utilization). 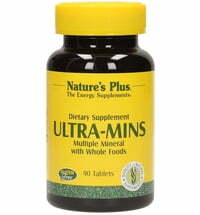 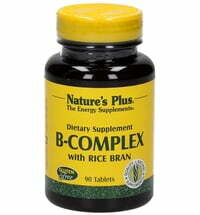 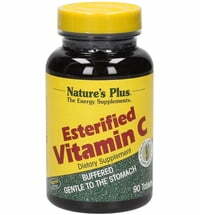 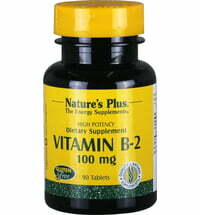 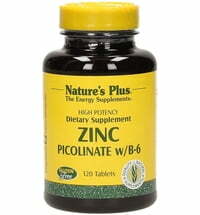 The vitamins of the B complex are embedded in a base of whole-grain rice bran.